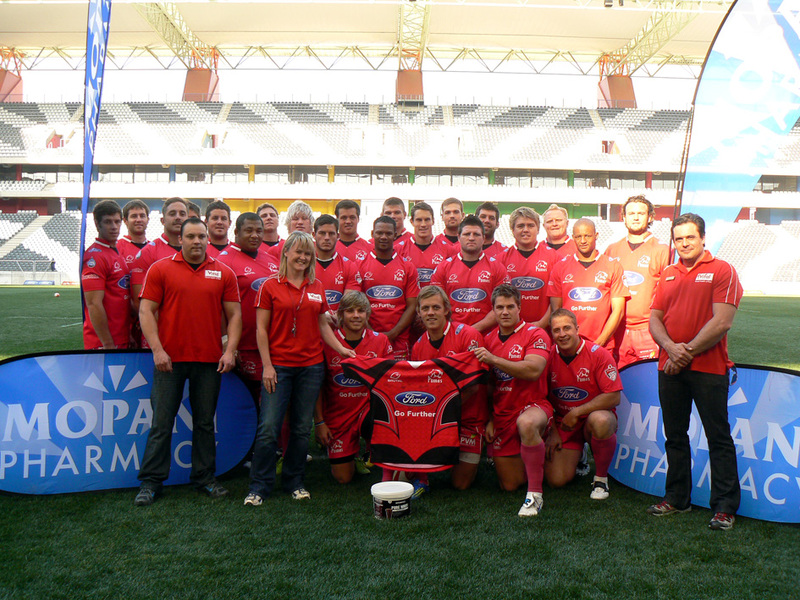 Mopani Pharmacy is sponsoring the Pumas with protein supplements for twelve months. In response to the Pumas’ intended relocation to Nelspruit, Mopani Pharmacy is sponsoring the team with products from Supplements SA for the next twelve months. The sponsorship will help the players meet their daily protein quotas and forms part of the pharmacy’s commitment to support the local community’s doings and happenings. Mopani is also encouraging other local businesses to get behind the Pumas and offer them the necessary support and assistance to truly make the Lowveld their new home.